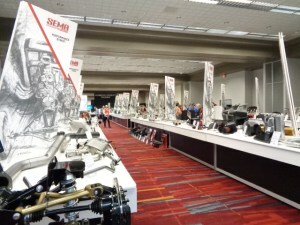 One key place to spread awareness is within the SEMA New Products Showcase. Companies display their new products launched within the previous year, with awards given to the most innovative in various categories. 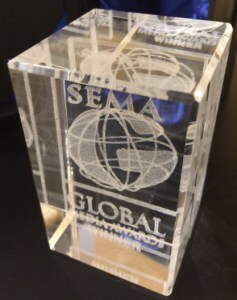 Last year AMSOIL Synthetic Dirt Bike Transmission Fluid captured one of the Global Media Awards among thousands of entries. 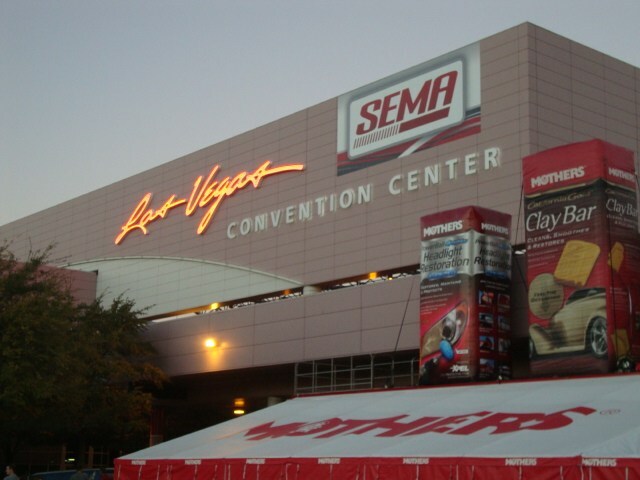 This year, AMSOIL is gearing up for SEMA and the New Product Showcase with 13 new products launched since last year’s show. 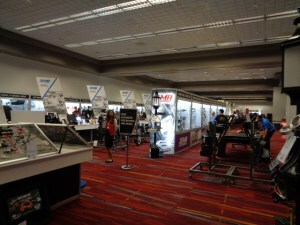 Check out the list below, and stay tuned for updates next week live from the SEMA show floor. Reformulated in 2017 to exceed new and upcoming engine oil specifications. Specifically designed to meet the demands of new engine technology, including turbochargers and gasoline direct injection. Represents the top tier of AMSOIL protection and performance for diesel engines. Extended drain intervals up to 2X OEM recommendations in turbodiesel pickups, or 3X in heavy-duty on-/off-road applications. Provides outstanding protection and performance while delivering 4X more engine protection than required by the Detroit Diesel DD13 Scuffing Test for specification DFS 93K222. Safe for use in all diesel fuels, including bio-diesel. Delivers maximum horsepower while increasing cetane up to 4 points, and improves cold-filter-plugging point (CFPP) by up to 40°. Developed for use in Victory® motorcycles and the popular Indian Scout®, this product presents a premium alternative to higher-priced manufacturer-branded oils. 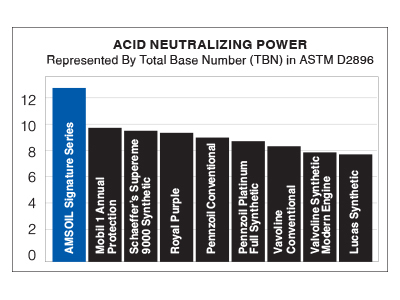 High-zinc formulation fights wear and preserves mower speed and responsiveness, while lasting up to 2X OEM recommendations. The AMSOIL Single-Remote Ea® Bypass Filtration System available for Ford® Powerstroke® 6.7L applications delivers efficient small-particle and soot removal, extended drain intervals and improved oil cooling. 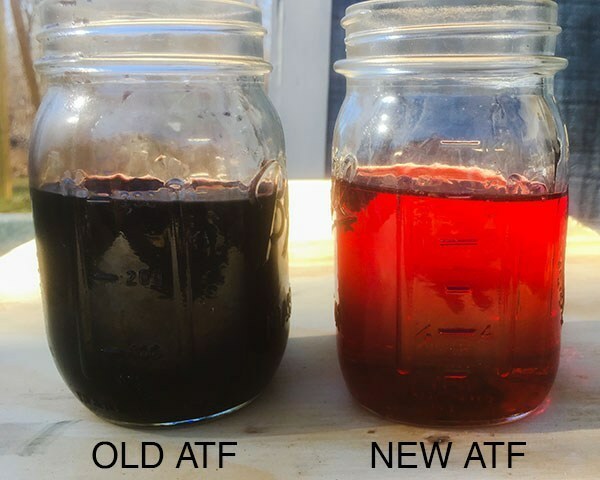 The AMSOIL Single-Remote Ea® Bypass Filtration System for Cummins® 5.9L/6.7L applications delivers efficient small-particle and soot removal, extended drain intervals and improved oil cooling. Professional-strength, chlorinated formulation quickly removes oil, grease, brake fluid and other contaminants from brake parts and other automotive components. Provides racers with a brake fluid that delivers superior high-temperature performance while preventing brake fade and vapor lock. High-performance brake fluid specially designed as a multi-use product for passenger-car, light-truck and powersports applications. Helps extend the life of essential components.